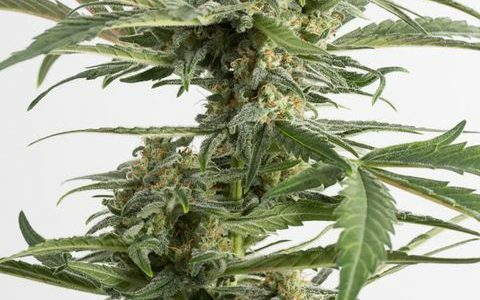 Critical Cheese Autoflowering cannabis seeds by Dinafem Seeds belong to an Indica-dominant, feminized, autoflowering cannabis strain that originates from the cross of a Critical + Autoflowering and a Cheese Autoflowering. The result is a stable autoflowering strain that combines the amazing qualities of these two outstanding genetics. Critical+ Cheese Autoflowering has an intense flavour and aroma, with hints of fresh lemon and blue cheese. The effect is relaxing, powerful and long-lasting. It is the perfect choice to unwind at the end of the day.